Say that you’re on a titter totter. Now if you and a friend can hold it steady it becomes balanced. But if it’s heavy even by a little it starts to lean to the heavier side. That is the exact same as life. You can pick either or. I’m sitting here wondering why there was ever a need for a choice? Taking a break from the world of make believe for a moment and focusing on the world around me. I Like it. 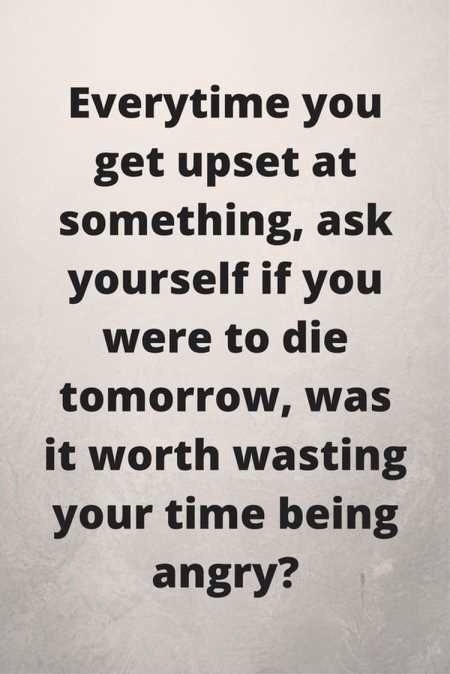 And “no it would not be worth getting angry about.